BeechTree fits beautifully into what Pakistani highstreet pret should be. A concept brand inspired by our year round summer, offering easy to wear understated yet stylish pieces in breathable cottons that reflect a primarily modern eastern cut and craft for the urban woman. 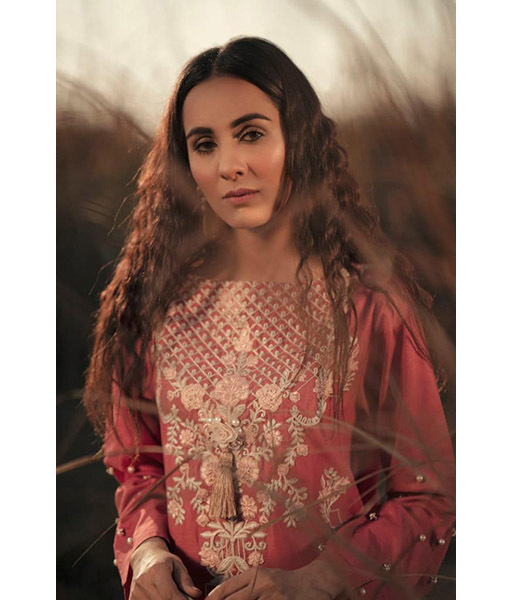 While the brand has been around for a while, it showcased its debut runway collection at PSFW 2014 which was one of the strongest of the event. Displaying refined balance between trendsetting and easy to wear pret BeechTree made its way into the hearts of the audience. 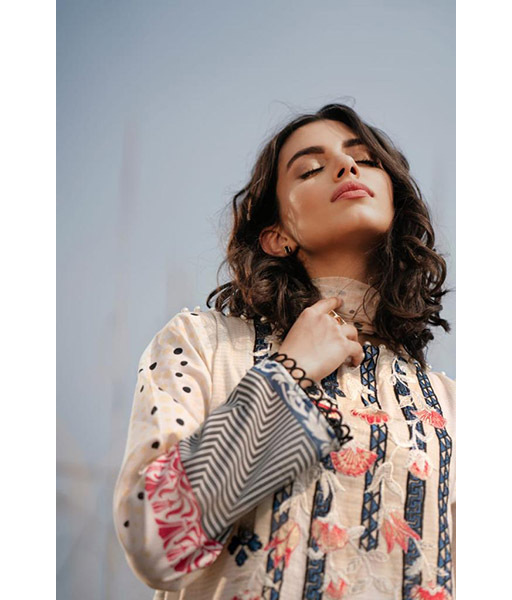 Inspired by a bohemian aesthetic stemming from the east, boho printed trousers, peasant necklines, pretty oranges prints, and creamy Chikankari loose kurtas, cast a calm over the senses. The aura was optimistic and filled with holistic energy. Fabrics involved sheer light-weight cottons, nets and soft chiffons. A specialist in casual and semi formal pret wear BeechTree employs print, block printing and embellishments such as Dori and cut daana, cut work and Aari techniques. Silhouettes are simple, clean, and structured in a mixture of lengths making them easy to pick up off the rack. BeechTree was founded by Shehryar Buksh of HKB Stores, who foresaw the need of an affordable label for the broad spectrum of Pakistani women. 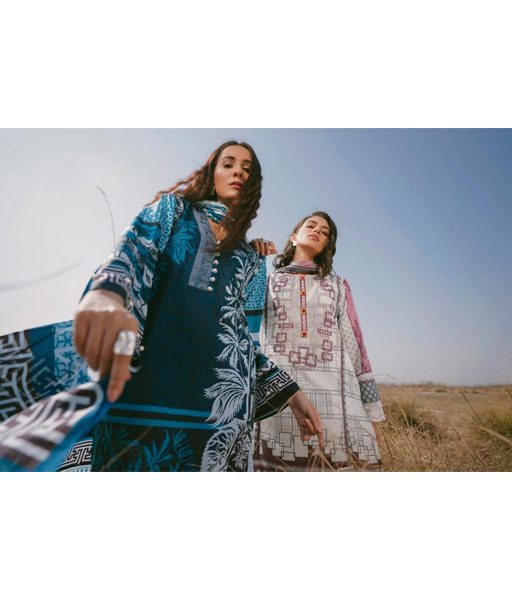 Managed byKehkashan Raza, an experienced textile professional The label has grown tremendously over the past four years with ten outlets covering all the major cities of Pakistan. The brand has also branched out into accessories including shoes and bags with a western line; 'Absolute by BeechTree' that offers tops in cottons, silks and chiffons. Stay updated with BeechTree's latest collections and events on our Style Blog and Bulletin.